No one likes to get rejected, whether it’s a relationship, job, or loan. Unlike a relationship, businesses are required to let an applicant know why they were rejected. 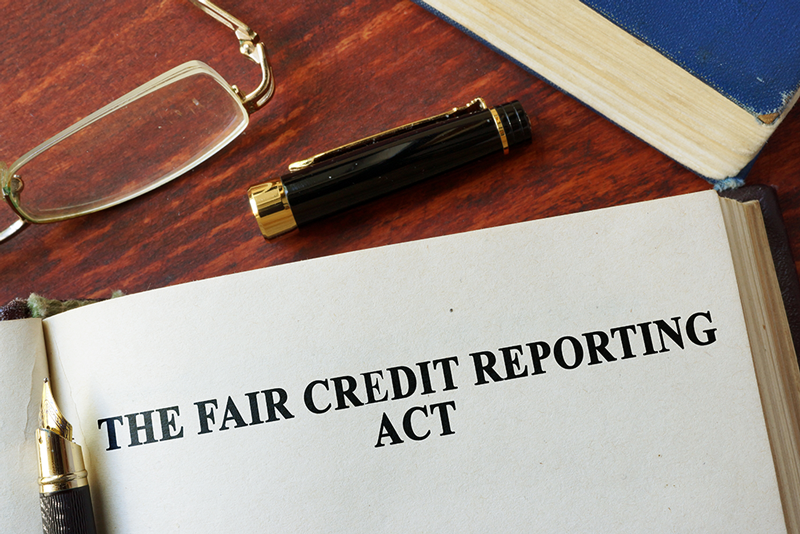 Thanks to the Fair Credit Reporting Act (FCRA), there are laws put into place to make sure applicants are informed of their rights. 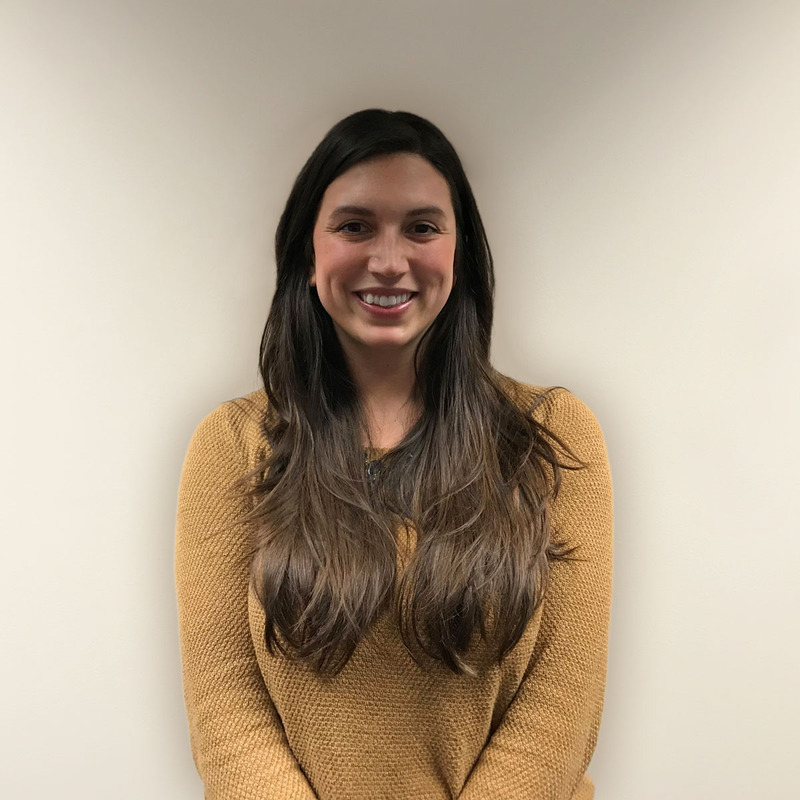 If a company decides not to hire an applicant due to their background check, regardless of the reason, the company is obligated to notify the applicant. FCRA guidelines mandate that the company must send the applicant a Pre-Decision Letter notifying them of the potential for adverse action based upon information uncovered during the pre-employment screening. 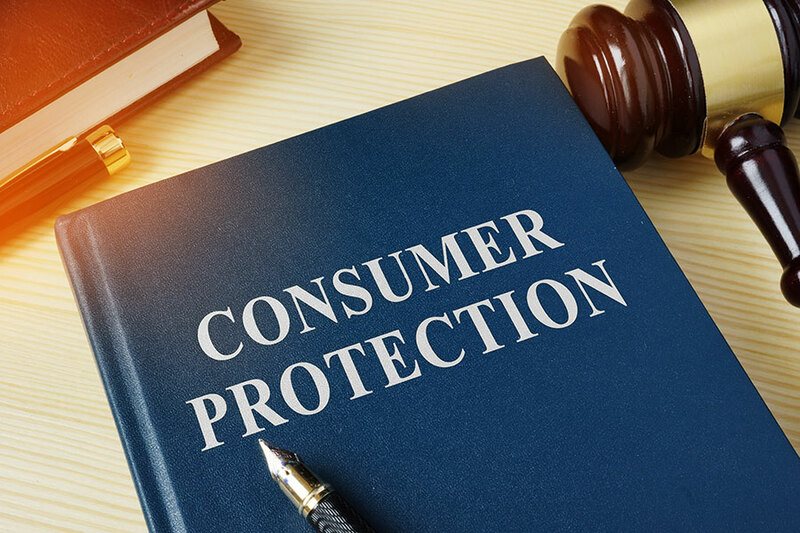 Adverse action is a denial of employment or any other decision for employment purposes that adversely affects any current or prospective employee, according to the FCRA. What is a Pre-Decision Letter? 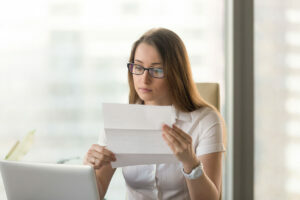 A pre-adverse action letter is a notice to the applicant that the company might not hire them due to information uncovered during their background check. This initial mailing must also include a copy of their background check and a Consumer Rights Letter. Keep in mind that this letter is not the final decision notice. According to the FCRA, if a criminal background report contains information which “in whole or in part” may cause you to take any adverse action, including rejecting that candidate for employment, denying a promotion, or terminating a current employee, then you must provide a copy of the report to the applicant and the CFPB’s summary of rights prior to making your decision final. It’s suggested that you wait 4-5 business days after you mail a copy of the report and the summary of rights, before contacting the applicant with your final decision. By sending a Pre-Decision letter, this allows time for the applicant to address or dispute any incorrect information before the company makes their final decision. It is a final notice that informs the applicant the company decided to either not to hire them, cancel their offer of employment, or terminate their employment. This letter needs to include a copy of their background check and a Consumer Rights Letter. Failure to follow the above proper procedure could lead to litigation. If you don’t know what the Summary of Rights or Adverse Action forms are, not to worry, we have you covered! Not only are these forms available on the Fastrax Select® website, but we can also turn on a feature for your account that will allow you to have us send the forms for you, with just the check of a box.